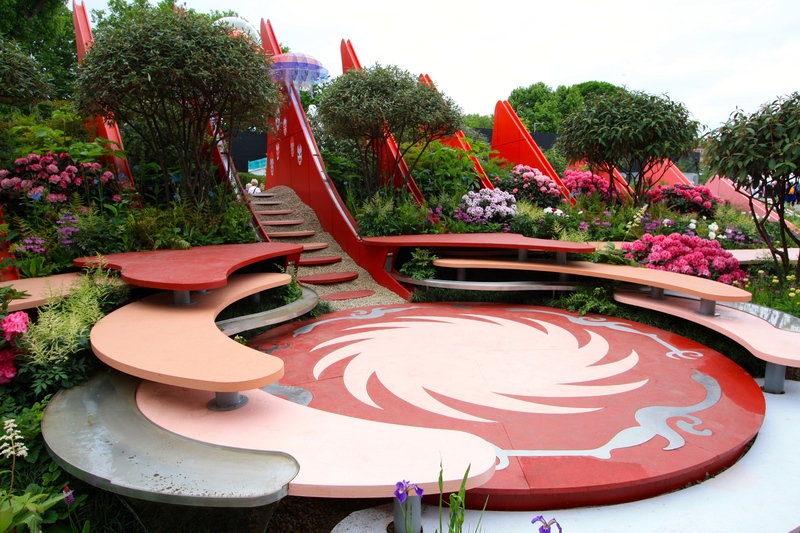 When I go to the Chelsea Flower Show, I want to see flowers. Whilst in the Great Pavilion this expectation is met in spades, occasionally some of the garden designers forget and start getting a bit too green, or worse, brown. This is fine, but don’t expect me to like it. For all its faults, and there were a few, the Chengdu Silk Road garden delivered flowers, and glorious ones at that. 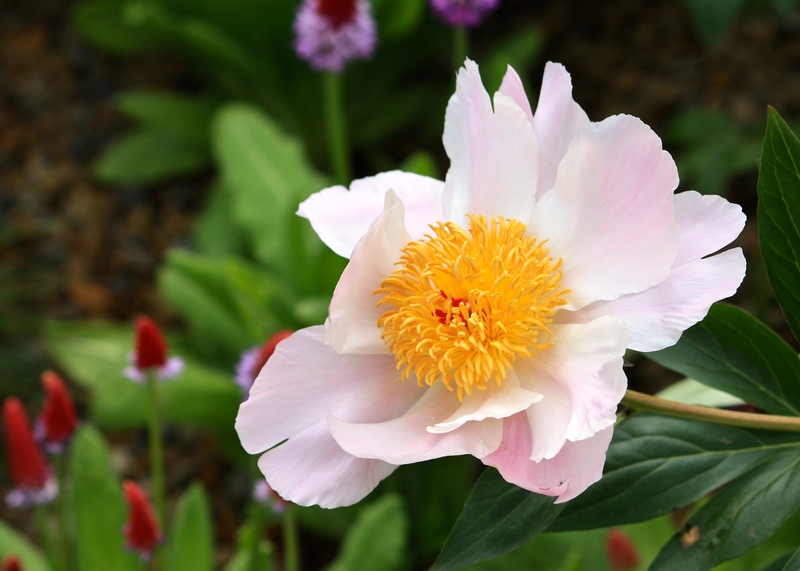 There were great mounds of rhododendrons and silken peonies, fragrant roses, rocketing primulas and blushing poppies. 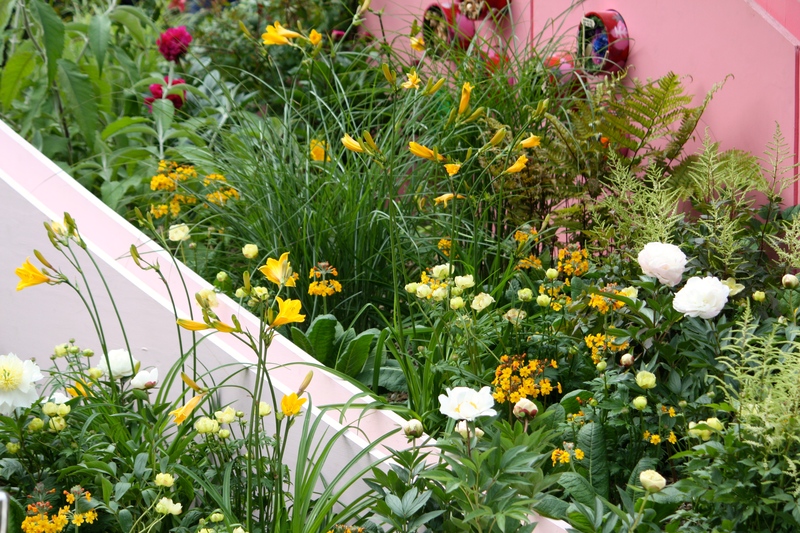 The spine of brightly coloured ‘mountains’ aside, this is a Chelsea garden that a visitor from the 1960s might have recognised and I, for one, was glad of it on such a sombre day. 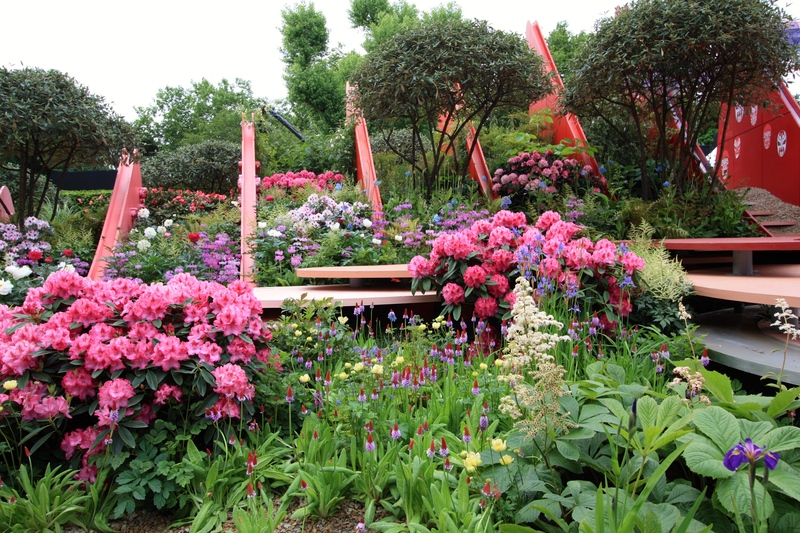 One can say two things for certain about the Chengdu Silk Road Garden: it is bursting with colour and unlike any other garden that’s occupied the notorious island site in recent years. This pivotal plot, awkwardly located on top of one of London’s main sewers has seen its highs (Best in Show: Laurent Perrier Chatsworth Garden in 2015) and its lows. 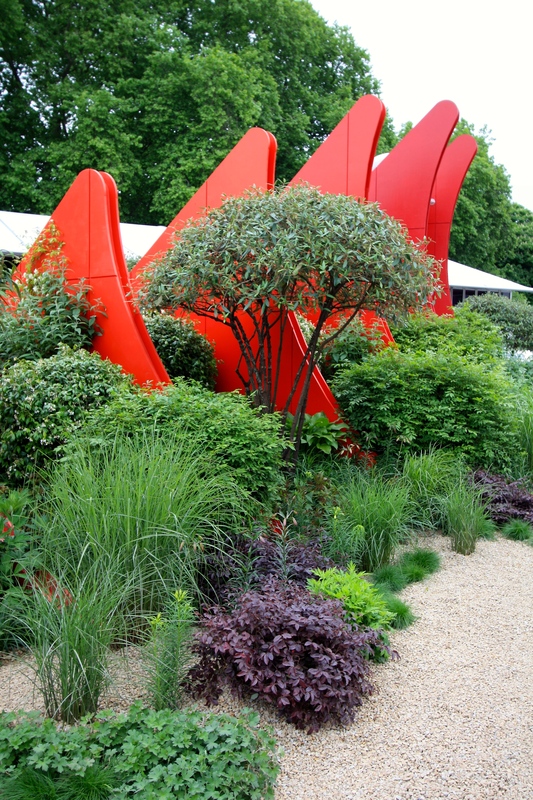 It has also attracted some of Chelsea’s quirkier designs. 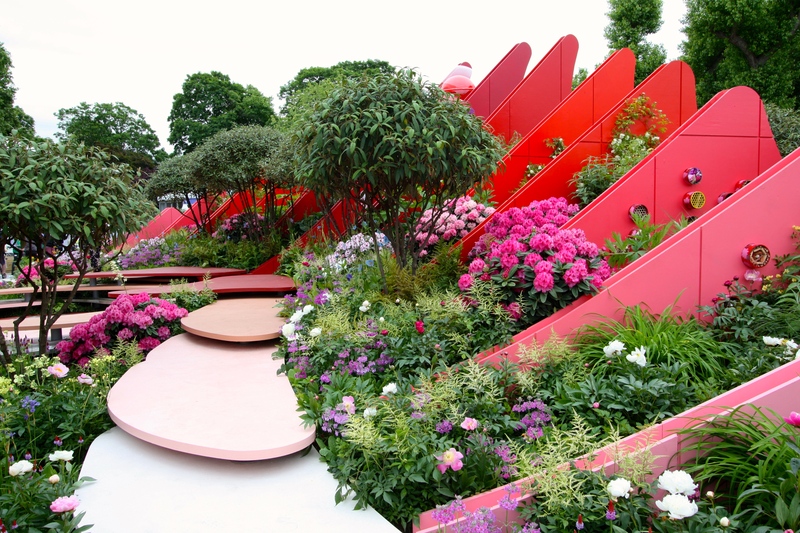 Anyone who takes on the island site in its entirety (last year it was divided between Sam Ovens and Diarmuid Gavin) must design a garden that can be admired from every angle and make an impression without any kind of backdrop. In that respect, the Chengdu Silk Road Garden did an excellent job. 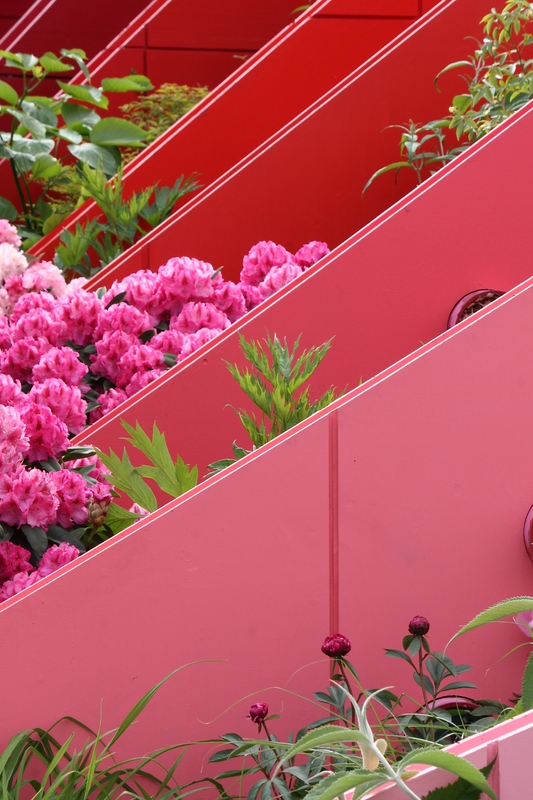 The spine of brightly painted panels, carefully constructed to minimise their weight, divided the plot effectively, allowing designers Laurie Chetwood and Patrick Collins to treat either side of the garden differently. From the southern aspect we were treated to undulating mounds of foliage, beneath a canopy of neatly pruned Viburnum rhytidophyllum (leather leaf viburnum), a shrub I have never especially liked but which was perfect in this scheme. Grasses such as Miscanthus sinensis and Festuca ovina added texture. 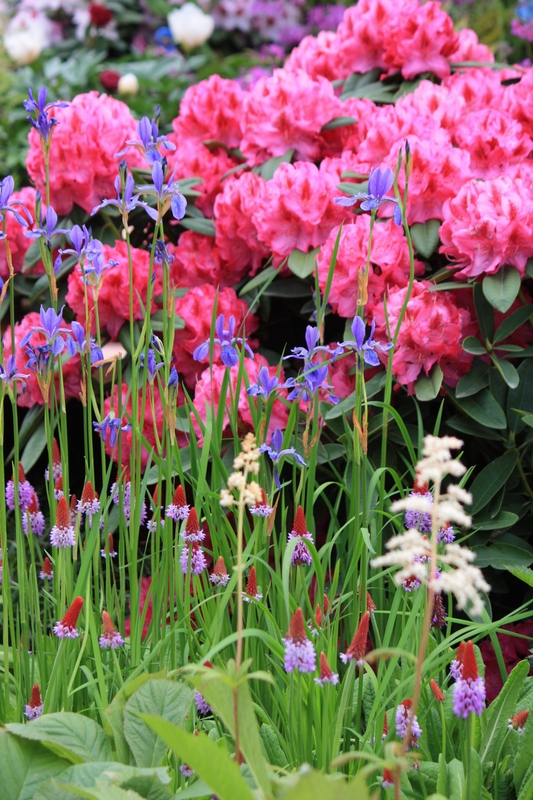 At the western-most tip the grasses gave way to peonies, primulas and buddleias before rising to a crescendo of colour in the form of rhododendrons, astilbes, multitudinous primulas and gorgeous Meconopsis ‘Lingholm’. This is the kind of planting I love to see, and also a reminder of just how many of our favourite garden plants hail from China. It was not for nothing that British Botanist Ernest Henry Wilson titled his 1929 book ‘China, Mother of Gardens’. Ignoring the spine and central ‘theatre’, which I found myself having to do rather a lot, the planting could have been transported directly from one of my favourite Cornish gardens, or those that enjoy the warming impact of the Gulf Stream in Scotland or Ireland. Back to the structure, of which I have been a little dismissive, there was a very definite point to it. Chengdu, the provincial capital of land-locked Sichuan, was once the capital of the Chinese Shu kingdom. Chengdu is situated on a vast plain, but surrounded by forested mountains, which the panels represent. You may also recognise Chengdu as the ‘hometown’ of the giant panda, a fact curiously illustrated by a pair of cuddly pandas sitting at the entrance to the garden. I suppose it was too much to expect real pandas. Since ancient times Sichuan has been known as ‘The Abundant Land’ thanks to its fertile soil and favourable climate. Within the province, in a place called Dujiangyan, one can find the world’s oldest dam-less irrigation system which is still in use today. It’s been effective since 256BC. In the garden water plays a small part, running around the edge of the circular platform which depicts the legend of the Sun and Immortal Birds … that’s another story, which I won’t embellish now. A series of overlapping ‘tongues’ in various shades of red and pink represent the silk road that ran through Sichuan, linking this ‘Country of Heaven’ to the rest of the world, permitting ceramics, spices, textiles and plants to reach the western world. Just like our food sources, we tend to forget where our plants come from. It was surprising to hear just how many visitors were just discovering the origins of their favourite plants as they admired the spectacle. 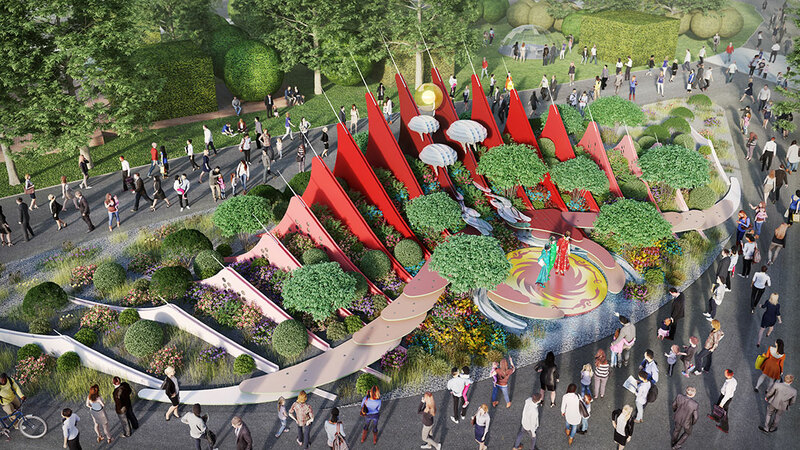 After the show, the garden will be moved to Chengdu and used to launch an ambitious city-wide project called ‘Flower-shrouded Chengdu’. This will include building twenty large-scale gardens in the city suburbs. From my experience of China, this is a good thing, and I can imagine the garden sitting well in an urban environment. To Western eyes the reds and pinks may appear a little brash, but in China these are auspicious colours symbolising good fortune and joy. If I could have changed one thing about this garden, I would have removed the insect hotels from the sides of the coloured panels. Although the garden was drawing in a phenomenal number of bumble bees, these little boxes were just clutter – and that’s coming from someone who is prone to clutter. Next to go would have been the curious perspex lozenges hovering over the garden like some kind of surveillance equipment. There was enough artifice in the garden without the addition of these. And finally, I’d have liked to see the planting come a little closer to edges, especially at the eastern end of the site where the colours cooled beautifully to yellow and white. So, on the whole a brave and confident treatment of this challenging site and a garden very much better than I had expected. Silver Gilt was well deserved for a garden of such epic proportions filled so beautifully with plants we all know and love. As China’s influence in the world grows further, I expect we will see more Chinese influence at Chelsea in future. I would very much like to see India following suit. Hi Sylvia – I am with you on every single sentence above and your comments mirror mine to Dan yesterday – I am pulling out what is being put into show ‘gardens’!! 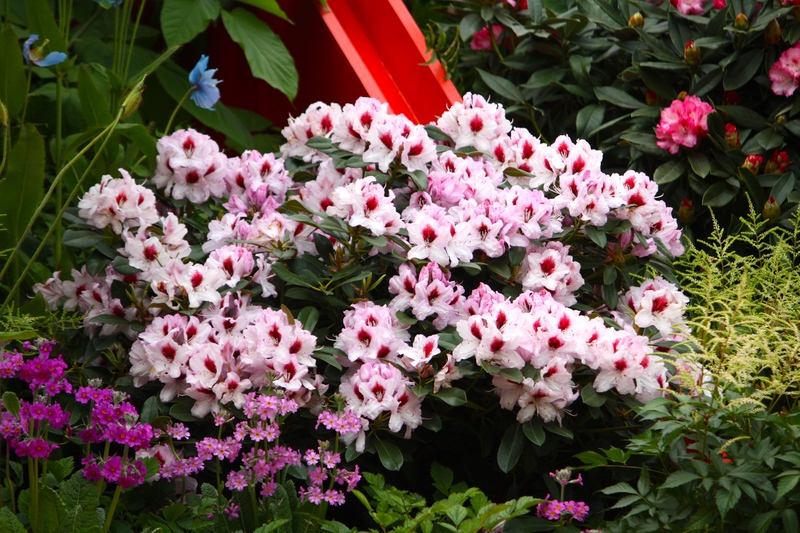 The beautiful peony’s and rhodies were the highlight of the Chinese Garden for me – they were just stunning. Thank you for sharing this amazing garden with us. 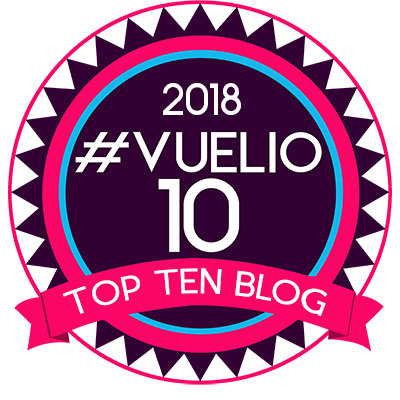 It is great that I can see the gardens through your blog all the way from Australia. The Rhododendrons are amazing! 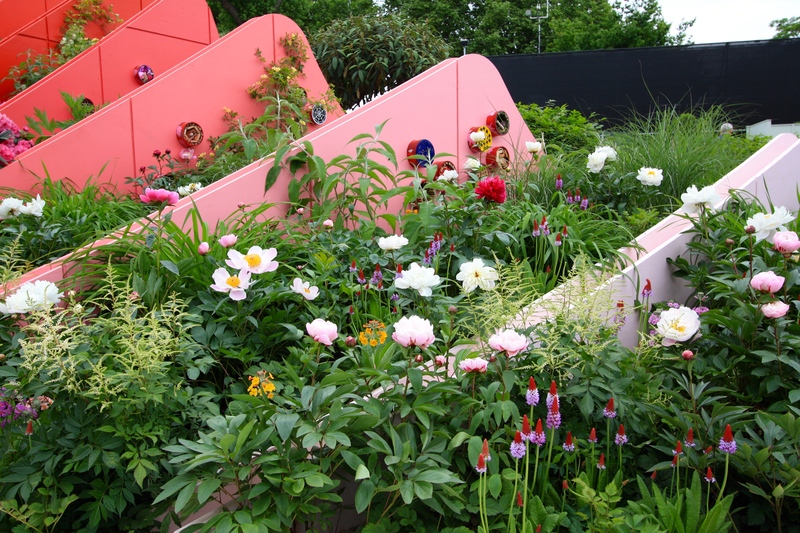 The vibrant colours are really inspiring and it is a good example of how we can use colour in our own gardens. The Best in Show Garden leaves me cold cold cold!! I had the same thoughts as Sylvia P – It reminded me of a cemetary!! Self Indulgence came into play re this garden. BBC coverage disappointing. I’d like to see more of the wonderful (which I know are in there) plant stands in the Grand Pavilion!! Two much repeating of showing gardens in the Main Ave. Sadly the repetition is down to there being so few gardens this year and a lot of TV time to fill. I felt the stands inside the Great Pavilion were top notch this year and deserving of greater recognition. 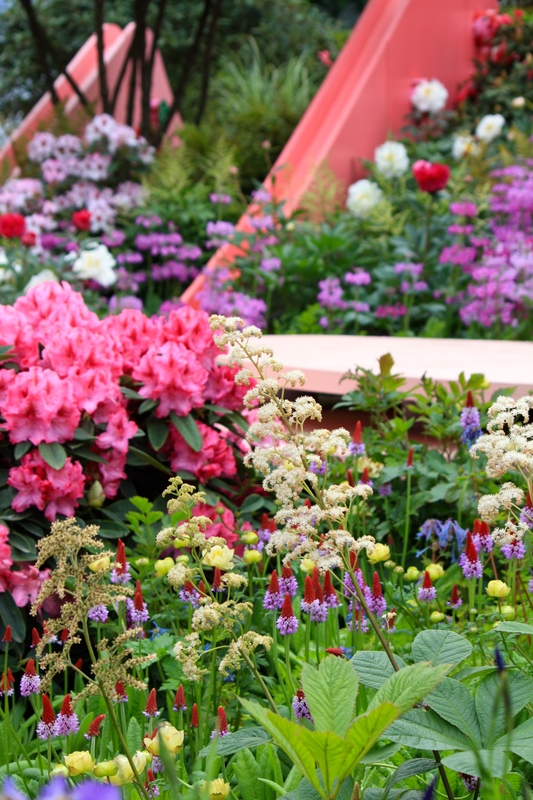 Amazing to think some of those nurseries have been exhibiting at every show since Chelsea began. It reminds me of the Turenscape projects in major cities all over the world, Boston included, though mainly in China. Love, love your reports Dan. I’m looking forward to reading your post Sam. I thought last year’s show was significantly better than this year. I hope the RHS sort out a plan for next year that’s less reliant on big sponsors and perhaps allows some fresh new talent to come forward. Otherwise I can see it becoming a glorified trade show for gardeners. Totally agree – this year felt v ‘corporate’ and as though they’d shoved stuff in to fill the gaps (e.g. the photo comp display). Surely they could’ve been more imaginative and given a few new designers a patch and some cash to come up with creative solutions to a brief. I’m still mulling over and busy in the garden so I haven’t had time to write! Loads of pics to sort through, too. The red tongues are a mess. What a waste of plants.